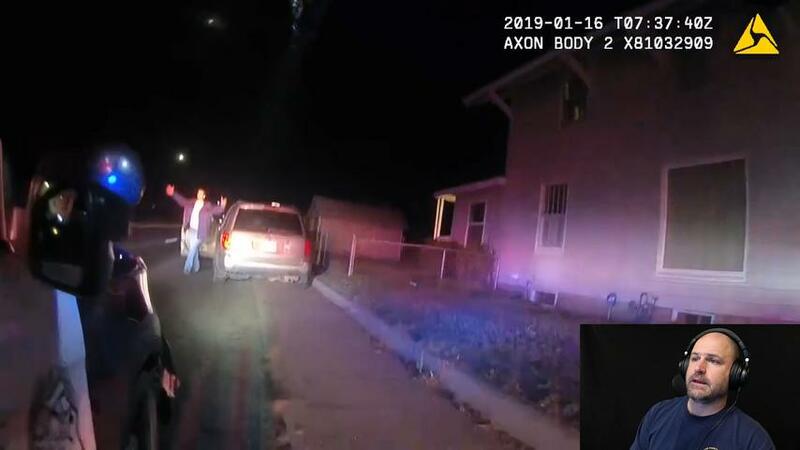 I break down a bodycam video out of Spokane, WA where on Jan 16, 2019 police pulled over Aaron Aamodt for his erratic driving. Aamodt exits the vehicle and squares up the officers and says he's going to "murder" and "kill" them and the fight is on. The taser does not take effect and the officer finds himself being bitten, trying to retain his weapon and it takes multiple officers to take the subject into custody. We discover an interesting plot twist along the way of who else is in the car! APPAREL: http://www.relentlessdefender.com/mtc Use code "mikethecop" for FREE shipping. INTRO MUSIC: "Wolfhunter" by Forensic.